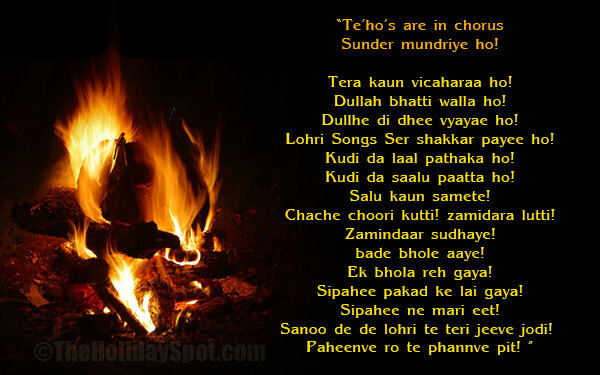 Read the lyrics of these beautiful Lohri songs and indulge in a grand festive celebration. The uncle made choori! The landlords looted it! Landlords are beaten up then! Give us lohri ..long live your couple! I have come to take my Lohri.